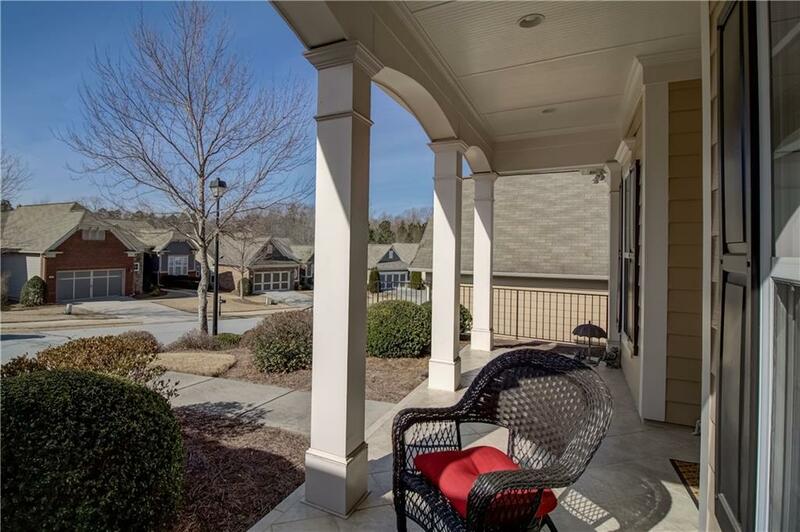 Stunning 3BR/2Bath Bluffton Cottage in Del Webb's Village at Deaton Creek well established Active Adult Cmmnty. 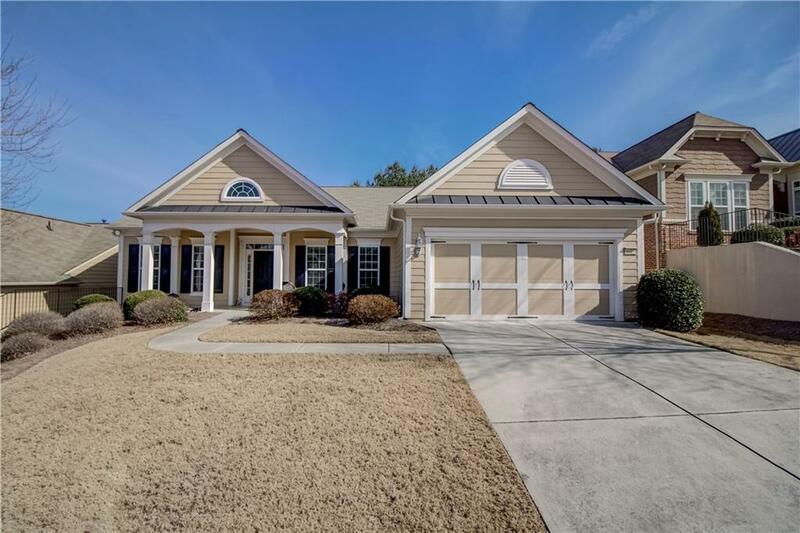 Open Floor plan w/New Solid Hardwoods/Freshly Painted interior. 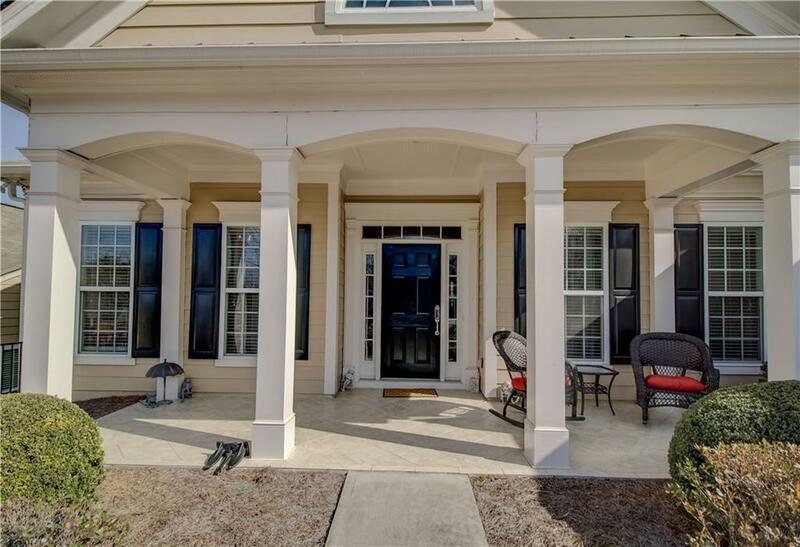 Inviting Front Porch, Dining Room w/Tray Ceiling, Double crown moulding & columns, Large Bedroom/Office off foyer,Great Room w/gas Fireplace & Nooks on Either side. Wall of Windows overlooking tranquil tiled screen in porch. 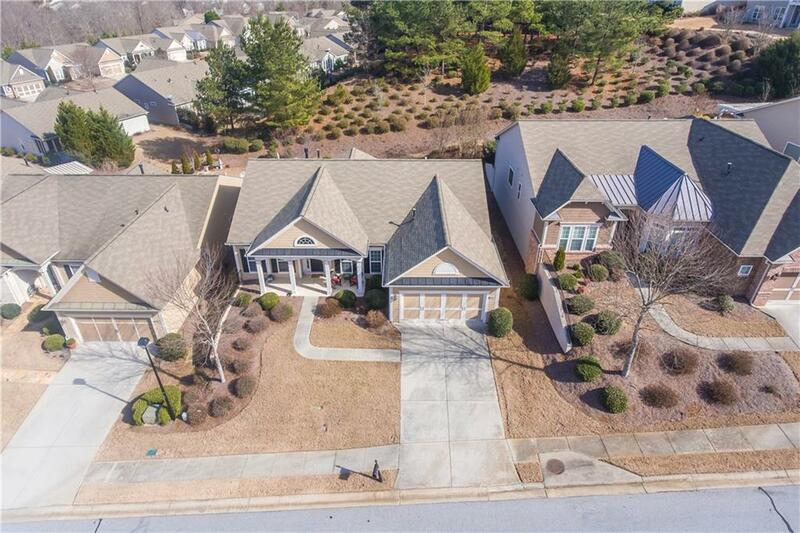 Eat In Kitchen/Granite Countertops, Stainless App.,Wood Cabnts, Tiled Bcksplsh,MSTR BR w/Tiled MSTR Bath/Double Vanity/Lrge 3rd BR,Best Value in sought after Overlook Section!